Safety on our roads is an issue which concerns many organisations, as well as road users themselves. The Highways Agency, local authorities and police forces throughout the country are committed to long term casualty reduction targets, in support of the Government’s strategy paper ‘Tomorrow’s Roads – Safer for Everyone’. In Wiltshire and Swindon, key organisations with a role to play in casualty reduction have come together to form the Wiltshire and Swindon Road Safety Partnership. The partnership has representation from Wiltshire County Council, Swindon Borough Council, the Wiltshire Constabulary and the Highways Agency. A 50% reduction in the number of children killed or seriously injured. In order to meet the 10 year targets, the number of killed or seriously injured (KSI) on roads in Wiltshire and Swindon must reduce from an average of 486 a year during the baseline period of 1994-1988 to 292 a year by 1st January 2010. The causes of road traffic collisions are complex, and the Partnership organisations tackle them in a variety of ways. This document sets out the Partnership’s approach to one of the principal causes of injury collisions: excess and inappropriate speed. Road safety can be tackled on a number of fronts, but initiatives generally fall into one of the ‘three Es’: education, engineering and enforcement. Many of these approaches require joint working, and at strategic level this is overseen by the Wiltshire and Swindon Road Safety Partnership. Both Wiltshire County Council and Swindon Borough Council have agreed joint approaches to road safety in partnership with Wiltshire Constabulary. The long term aim of the Partnership is to influence driver behaviour in such a way that the need for enforcement work is minimised. In the meantime an agreed approach to speed management is a necessary part of the wider road safety agenda. 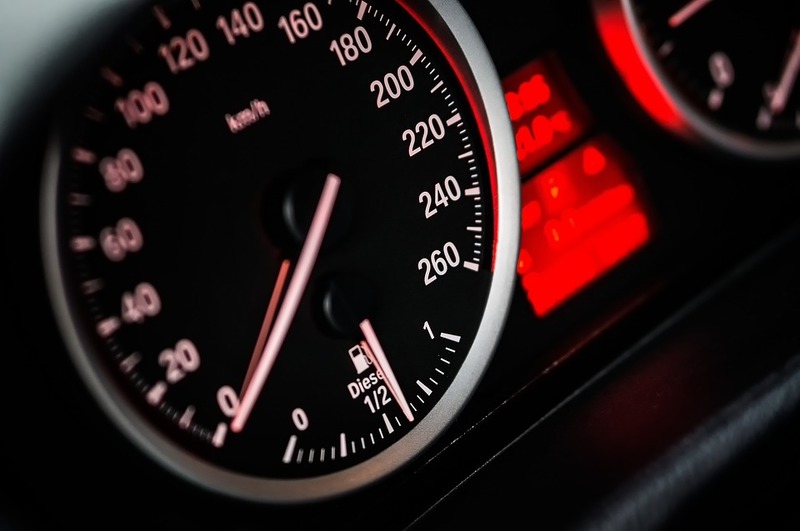 It is estimated that excess or inappropriate speed is a contributory factor in approximately a third of all road traffic collisions. The problem is not confined just to the few ‘top end’ speeders. Injury frequency also rises disproportionately with speed. At 30 mph a belted front seat passenger is 3 times more likely to suffer serious injury on impact than at 20 mph. At 40 mph the likelihood is 5 times greater.